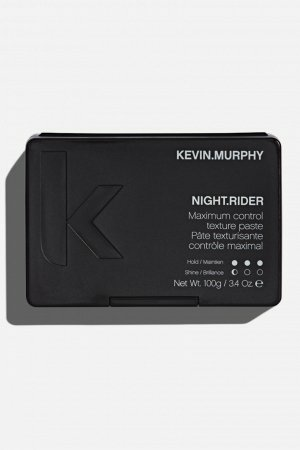 Rough up, and get down and gritty to create a seriously strong hold with ROUGH.RIDER. 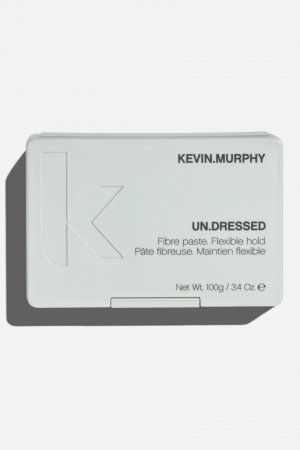 Its oily, gritty-like texture helps you define a slick, matte look that lasts. 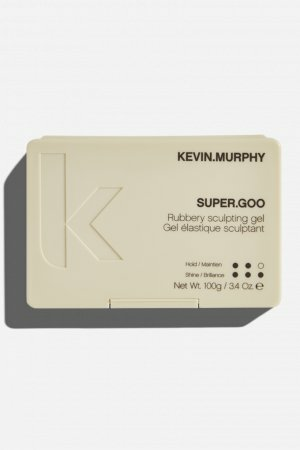 Infused with antioxidants and essential extracts it packs a goodness punch as strong as it holds. ROUGH.RIDER also strengthens and helps seal rough ends. RUB. APPLY. DRY. 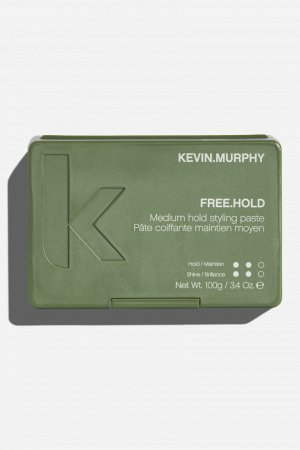 Rub a small amount of ROUGH.RIDER between your palms and distribute evenly through damp or dry hair. Known to provide nourishment and strength to the hair, Soya Bean Extract also helps to maintain hair’s natural moisture levels. Made up of 89% Silica, Diatomaceous Earth is used to support stronger, healthier-looking hair. Used in fragrance and cosmetics for centuries, Patchouli Oil helps to balance the hair and the scalp. 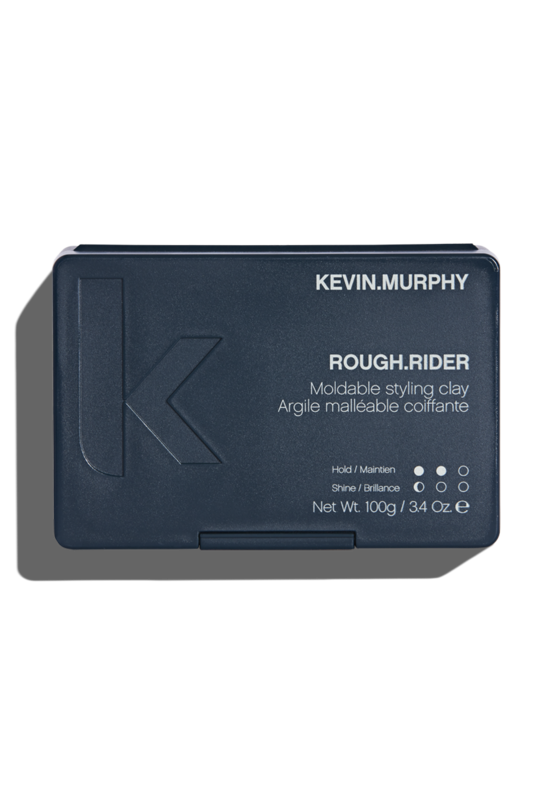 ROUGH.RIDER is a key product within our STYLE/CONTROL regimen, and is ideal for roughing and dirtying-up, soft clean hair. 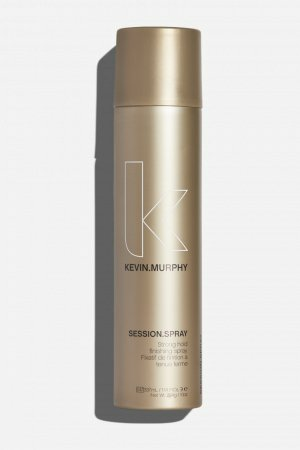 I love using it on a variety of hair lengths, and if you need to soften it down and re-mould at any stage, simply add some heat. You’ll see choppy shapes come to life in your hands with a little ROUGH handling.